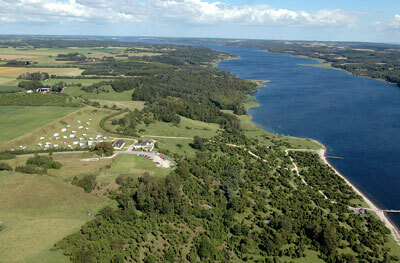 Welcome to the website of Bramslev Bakker Camping. 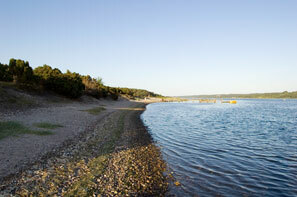 you willl find great hiking options on one of the many trails in the hills or along the cost line of the inlet. You will also find plenty of possibilities for water activities like swimming, fishing, waterskiing, navigation or canoeing. 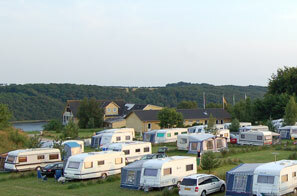 I am pleased to welcome my guests to Bramslev Bakker Camping. please call or write me an email. Jens Jørgen Vestergaard, the owner.